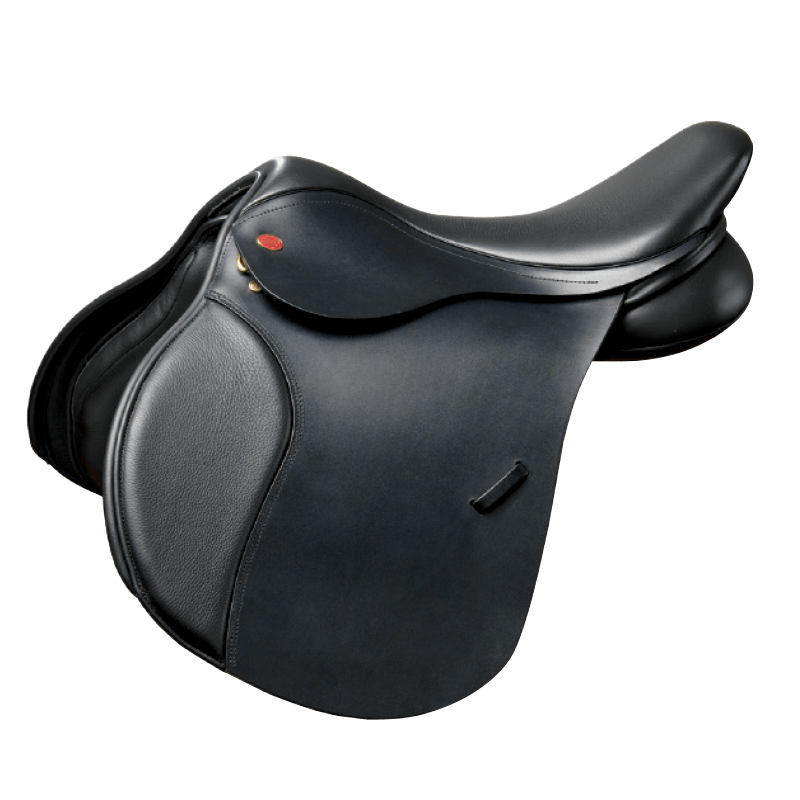 This saddle is designed to offer a fitting solution to the low-withered, flat-backed horses with an average barrel, such as Dutch Warmbloods. It ideal for riders who enjoy hacking, jumping, schooling or hunting. Low-headed and flatter tree shape to follow the low-withered flat-backed profile. Straighter cut panel and flap that help eliminate interference of the bulky shoulder, so common in the cob type.